GEA separators are designed for liquid-based applications. Using centrifugal force, they are used for separating suspensions consisting of two or more phases of different densities, i.e. 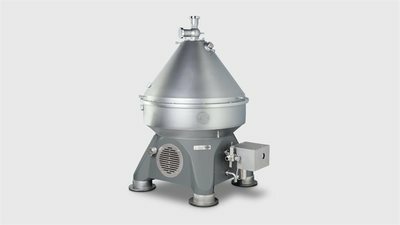 they can be used for liquid-liquid separation, for liquid-liquid-solid separation or for liquid-solid separation. They are equally as effective at separating liquid mixtures at the same time as removing solids.